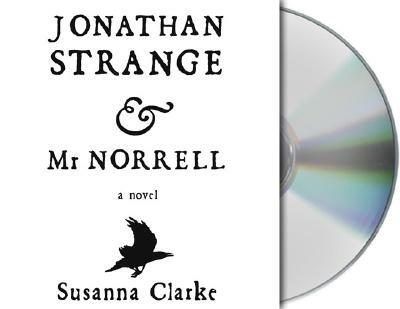 Elegant, witty, and flawlessly detailed, "Jonathan Strange & Mr Norrell" is the breakout smash of the fall--a magisterial first novel that draws readers into Susanna Clarke's fantastic and utterly convincing vision of a past world. SUSANNA CLARKE was born in Nottingham, England, in 1959, the eldest daughter of a Methodist minister. She was educated at St Hilda's College, Oxford, and has worked in various areas of nonfiction publishing. Susanna lives in Cambridge with her partner, the novelist and reviewer Colin Greenland. SIMON PREBBLE, a veteran British narrator and performer of considerable experience and talent, has enjoyed a varied career from soap opera to Shakespeare. One of AudioFile's lauded "Golden Voices," he has recorded over 250 audiobooks and his performances have received critical acclaim both in the U.S. and the U.K.